This week we're going to keep doing Halloween stuff for our preschool activities. Because it's fun. So we're covering the letter G (for ghost) and then doing a matching opposites game. 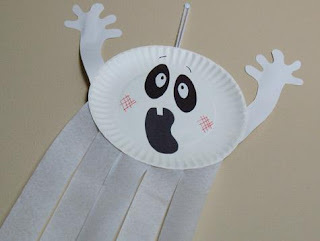 We're going to make one of these ghosts out of a paper plate and hang it up. Idea courtesy of Kaboose. 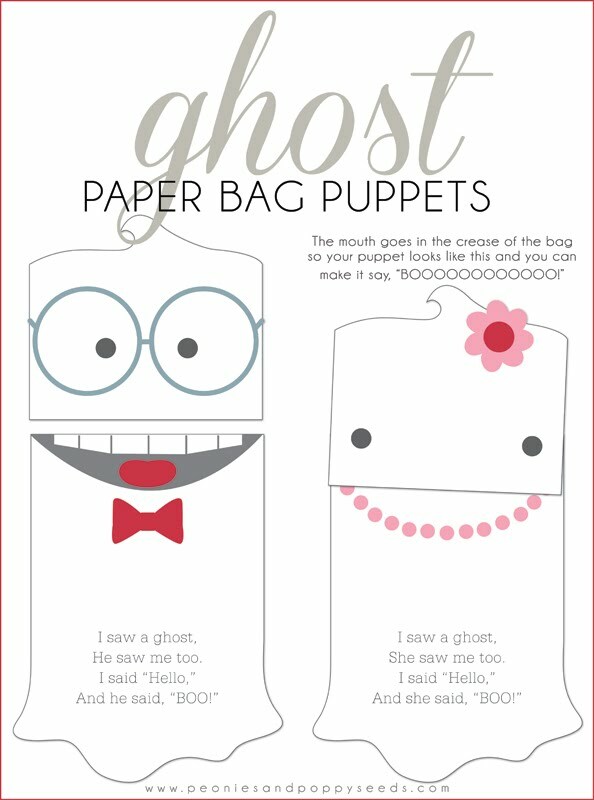 I saw the idea for this paper bag ghost craft on Oriental Trading, but I didn't want to have to order supplies, so I just threw together a printable for it instead. It has a cute poem on it and you can make the ghost say, "Boo!" because the mouth goes up in the flap of the paper bag. Also we made a boy and a girl ghost. Because my children require it. 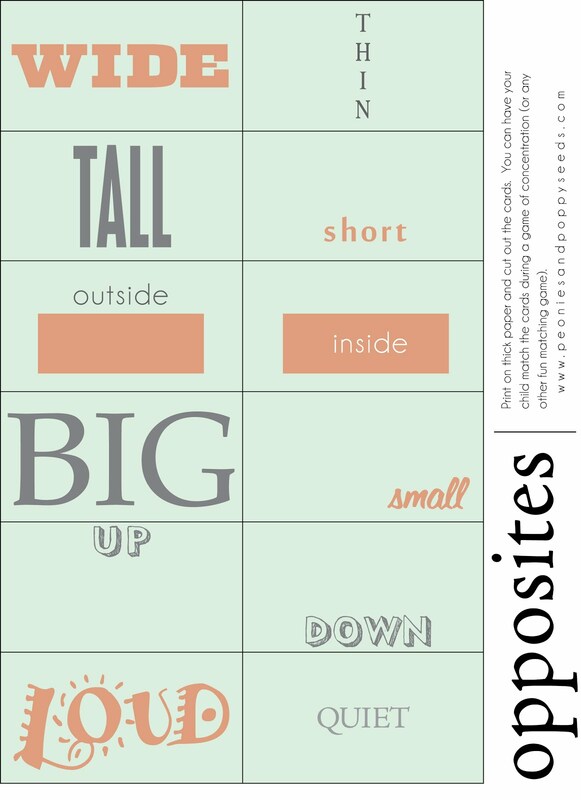 Since I also want to cover opposites, we're going to print out this sheet of opposites flash cards and play concentration with them. 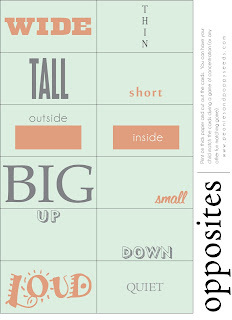 Then we're going to walk around the house pointing out other opposites until my preschooler gets the idea (or I get sick of pointing to things...whichever comes first). So that's what we're doing this week!